Xbox fans can breathe a sigh of relief after the console outsold the PlayStation 4 the first time in both the UK and the US. The Xbox One took the top spot in both the UK and the US during November, thanks to strong Black Friday sales on both sides of the Atlantic. "November set a new record for sales of Xbox One, and Xbox One was the best-selling console in the US and UK,” Xbox Marketing corporate vice president Mike Nichols told trade magazine MCV. “Response to the holiday lineup of games on Xbox One was incredible, with Xbox One fans buying more games in November in the U.S. than any other generation eight platform (the current generation) and enjoying over 357 million hours of gameplay globally. 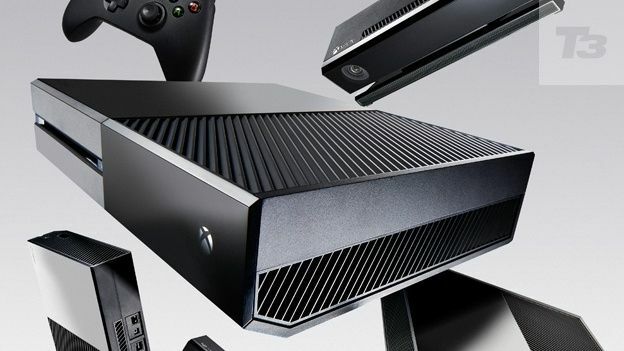 However it wasn't just a record-breaking month for Microsoft in terms of console sales. According to the company, more Xbox fans played on both the Xbox One and Xbox 360 during November didn't history of Xbox Live. That means if you didn't get your hands on an Xbox One during November, then maybe Santa might bring you one in 10 days time.